Can you tell us about your label and how it all began? 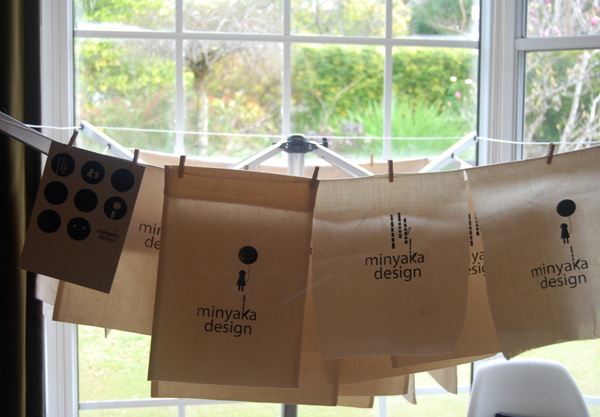 Minyaka Design is created by Jamie Lee and Michelle Lee. 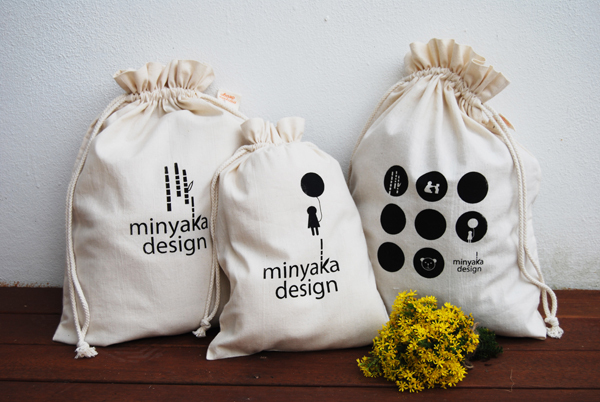 We are university buddies (nope, we’re not sisters) and Minyaka Design is our first collaboration. It was always so difficult to find beautiful, quality gifts for children, so we decided to do something about it. Now one year later and after many all-nighters, we are very excited and proud to finally see the fruits of our hard work with the launch of our first summer collection and the winter one just around the corner! 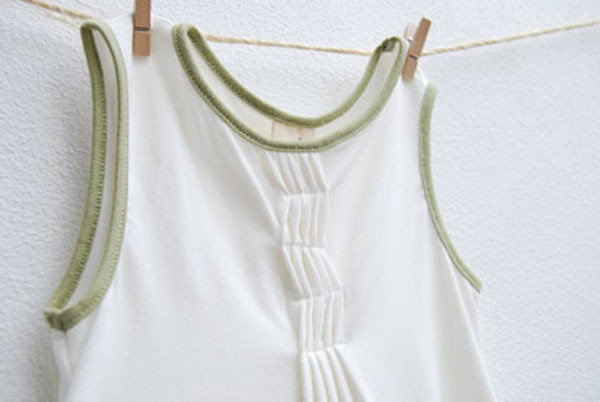 Both of us are passionate about the well-being of children and the environment and this has inspired the way we do things and our decision to use eco-friendly fabrics such as organic cotton,bamboo and hemp. We are also supportive of the local industry. All our products are made in Australia and we try to produce and source locally where possible. What are your backgrounds and roles within Minyaka Design? Jamie has a background in interior architecture and Michelle in fashion design. Although we come from different disciplines, we share the same vision so it works! We work as a team – we just love how we can share ideas and make all decisions together. Michelle does more of fashion design side from sketching to stitching and Jamie does graphic design from creating graphics to screen printing. 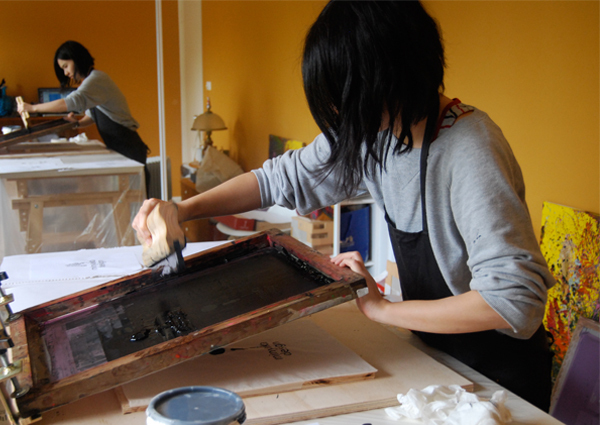 We are actively involved in all aspects of business from running to manufacturers to screen printing our own bags. 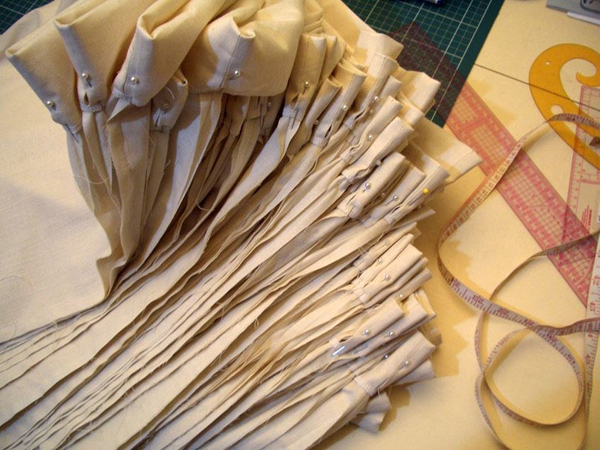 Our products come in calico bags that are sewn by Michelle and screen printed by Jamie! It can be fun, exciting and cute!! Children’s clothes need to be functional but they can be so much more. All our clothes make us wish we were children again, just so we can wear them! Take our bubble dress for instance, how we wish we had one when we were little! Childhood is so short and precious. So we put a lot of love into all our creations and hope that our beautiful and fun things can add something special to the photo albums and memories of mums, dads and families. What inspires your range, and what keeps you motivated? We believe the simplest, most natural creations are often the best. We aim for each creation to reflect Mother Nature’s simple, elegant style with our own playful twist. We have so many ideas that we want to explore and that keeps us motivated. What do you find most rewarding and most challenging about managing your label? Appreciation is the most rewarding! We feel so grateful when people appreciate and recognize our designs. We wish to explore so many ideas and produce thousands of good designs but one of the realities is that it takes money…$$ finance is the most challenging. 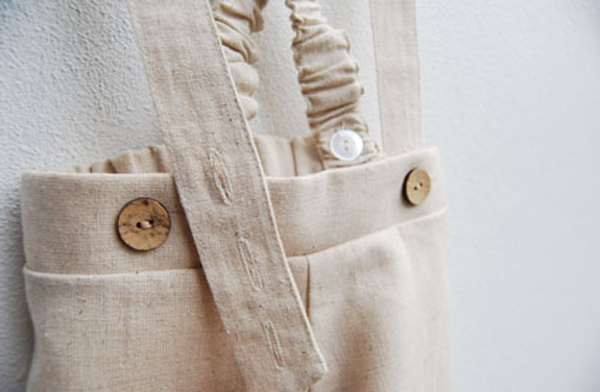 Can you tell us about your other products (totes, aprons and cards) that are also available? We wanted to have something for everyone! They are all personally sewn and screen printed by us. This is just the beginning, there’s a lot more to come!